MCR Safety Ninja® gloves are engineered to provide the highest level of innovation. Each of the offerings in the Ninja® series include a unique shell and polymer combination incorporating the latest in hand protection technology. Our Ninja® Glove Line offers the greatest assortment of dexterity, sense of touch, and protection. 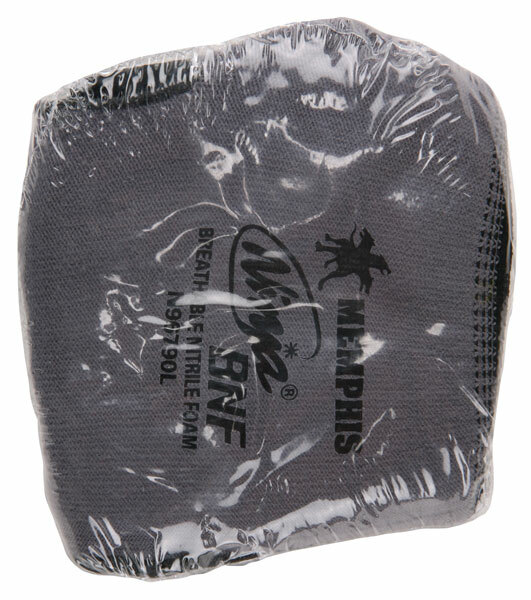 This Ninja® BNF (Breathable Nitrile Foam) with NFT® coating features a 15 gauge nylon/spandex shell that has a palm and fingertips coating. (Non Vending option - N96790).